Over the years, I’ve worked in IT departments supporting actuaries, and in an actuarial department working with IT teams. I have seen three main blockers when moving to an all cloud-based solution. It always starts with the Business Information Security Officer (BISO) who has security and business continuity questions. Then the accounting, legal and procurement departments need to be satisfied. Finally, the midlevel IT manager becomes concerned. It is not uncommon to hear “I built this grid, and I want to keep it”. These blockers can be addressed quickly, and your company can realize the cost saving and increased performance of an all cloud-based compute environment. Microsoft leads the industry in meeting compliance requirements. 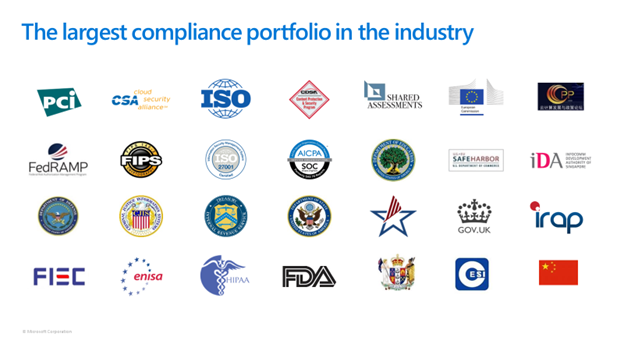 Azure satisfies a broad set of international and industry-specific compliance standards, such as General Data Protection Regulation (GDPR), ISO 27001, HIPAA, FedRAMP, SOC 1 and SOC 2, as well as country-specific standards including Australia IRAP, UK G-Cloud, and Singapore MTCS. Rigorous third-party audits, such as those done by the British Standards Institute, verify Azure’s adherence to the strict security controls these standards mandate. For more information, visit these links where your security team can get more documentation. Compliance such as ISO 22301 highlights Azure's business continuity and disaster recovery preparedness. It provides assurance that Azure can be trusted with mission-critical applications by providing an extensive, independent third party audit of Azure’s business continuity. Learn more about Azure’s ISO 22301 certification, and download a copy of the certification. 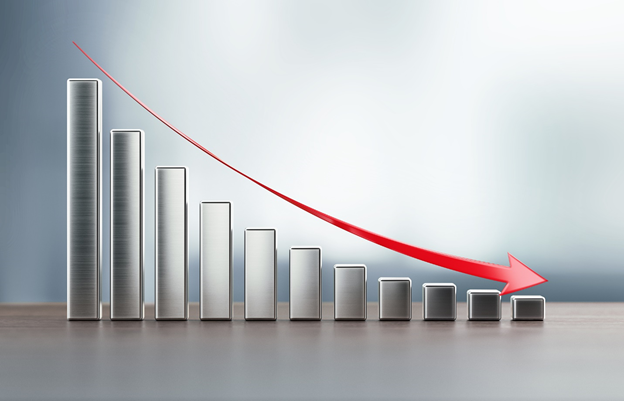 It has been my experience that moving from a fixed size on-premises actuarial compute grid to an on-demand variable size cloud compute solution can reduce costs significantly. Consider a fixed 10,000 core grid running continuously for quarterly runs, it can be moved to an Azure 10,000 core grid running for only 15 days a quarter. According to the Microsoft Azure TCO calculator, in some cases that could result in as much as 80 percent savings for the that same actuarial compute runs. The key is to decommission old equipment that is still in use, as soon as possible. Even if the current grid is not at the end of its contract, the net savings can still be significant. Many years ago, the cloud felt new to IT professionals and support staff at insurance companies. But now, with so many business applications running as cloud services such as Office 365, it is the new normal. Resistance to turning off and getting rid of servers is natural. The hardware has been amortized, with software installed. But all equipment and software becomes less cost-efficient over time. For many companies, the simplest solution is to use a SaaS function from an existing vendor running on the Azure cloud. The change is as simple as copying over the existing data to the SaaS location then reconnecting the inputs, and output data flows. Some providers even have a transition utility that will do this and verify that the result did not change because of the conversion. The only real issue occurs if the current models are running on old and unsupported versions of the software. In that case, the models will need to be upgraded before the move. How you move depends on your business model and requirements. But the time to consider the options is now.